Red Rose takes the headache out of pool ownership. We do all the work, you enjoy the FUN! 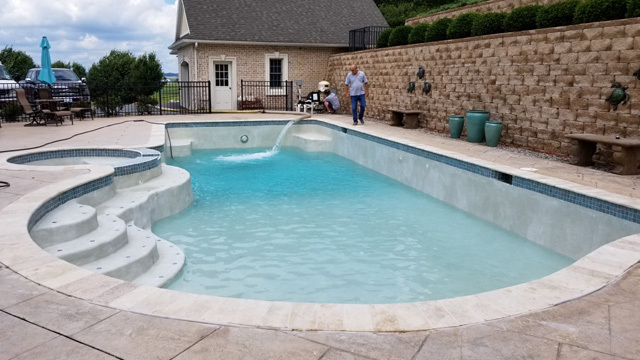 Installation of water features, advanced lighting options, fire bowls, and more! 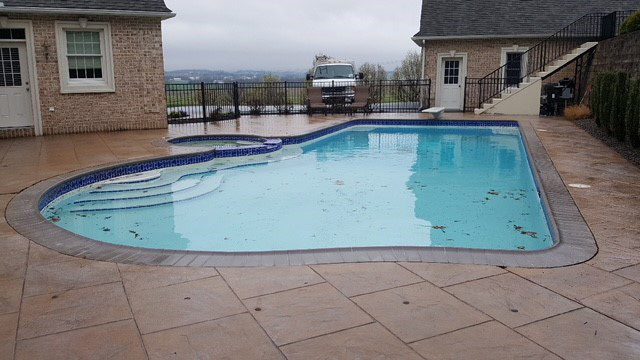 ​Experience and Quality: our average technician has been in pool service for 15 years. We know pools! ​​FAST service, when you need it: our Rapid Response program offers access to emergency service, typically within 2-4 hours, even on holidays and weekends. ​Communication: we respond quickly and communicate frequently. We always provide a reminder the day before your service and can send a text message when we’re on the way to your home, as well as a follow-up call after service to ensure satisfaction.